Super Clean Premium Care Cleaning Systems offers quality eco friendly carpet cleaning. We specialise in Carpet Cleaning, Lounge Upholstery, Stain Removal, Flood Work, Pest Management, Quality Service. 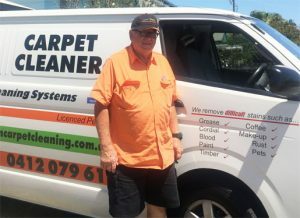 Super Clean Premium Care Cleaning Systems is a family business offering quality eco friendly carpet cleaning to our commercial and domestic customers 7 days per week. In the event of a flood please contact us by Email or phone 0412 079 619. Studies by the EPA and leading cleaning authorities are proving that when properly performed, professional cleaning of carpeting removes many indoor pollutants and improves the IAQ (Indoor Air Quality) of the home.